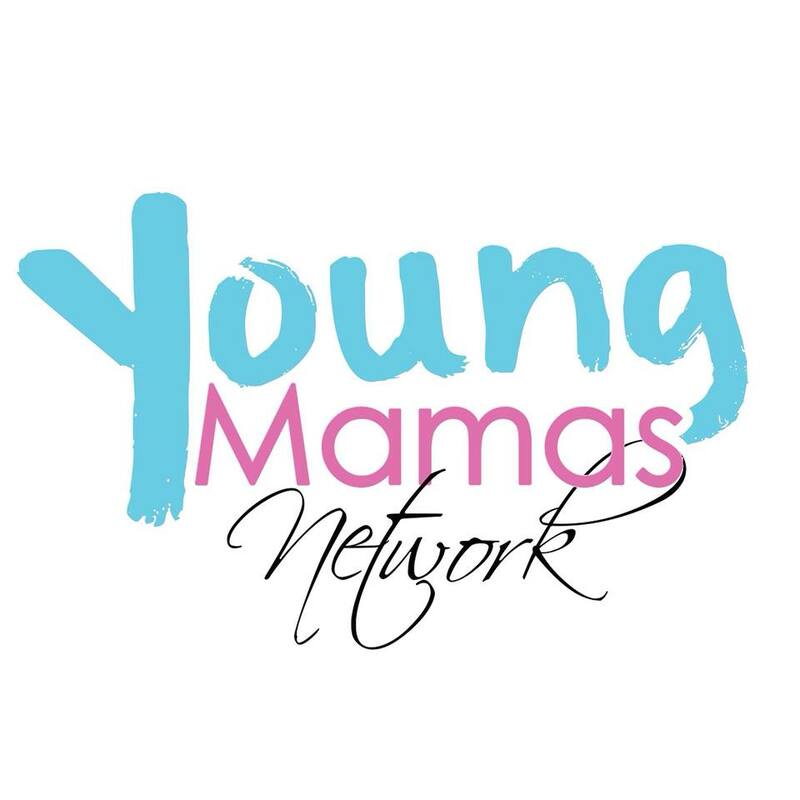 Young Mamas Network is a growing social enterprise for young mother across the UK which provides an environment where young mothers can follow their career and dreams, with the help of other parents. 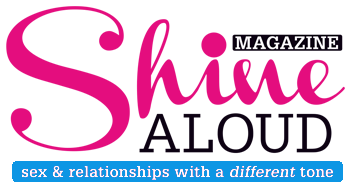 The group is run by and for young mothers aged 15 – 24, it aims to allows current or expectant mothers to ask for advice, share your experience, or just chat and meet new friends. Young Mamas mission is to empower young mothers and fathers to take charge of their futures for their children and wider family unit through holding activities in different parts of the UK, encourage entrepreneurial activities, fitness, education opportunities as well as life skills development in areas such as money, relationships, hygiene and nutrition.